Celebrity stardom is no longer restricted to the rich and famous. Thanks to the social media boom, bloggers, YouTubers, experts and activists have become some of the most influential people on the planet. Boasting huge audiences with unprecedented reach, it’s no wonder there’s a rise in influencer marketing. It’s no surprise that many well-known brands are now hungry for a piece of this lucrative pie. 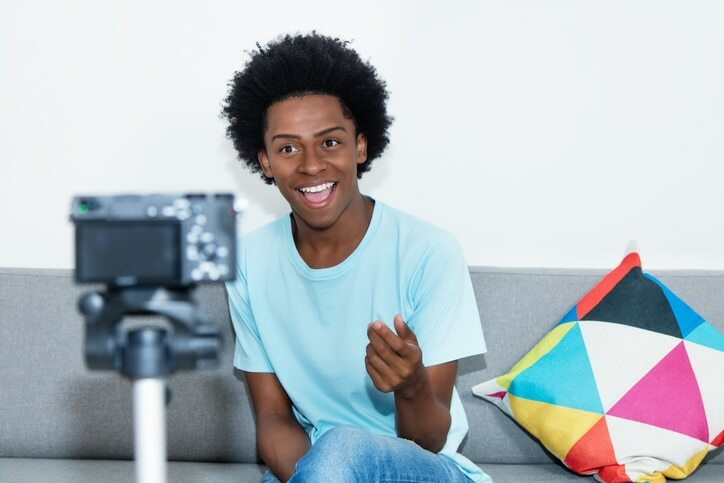 A social media influencer is someone who has established credibility, expertise or authority and grown a large following using social media platforms, such as Instagram and YouTube. Due to their unique and intimate relationship with their audience, they’re believed to have influence over the purchase decisions of others. A social media influencer could be almost anyone, from bloggers to comedians, fitness enthusiasts to fashionistas. How do social media influencers make money? The phenomenal reach of social media influencers has made them extremely attractive to big-name brands. Often boasting millions of followers, brands are willing to pay a pretty penny for influencers to promote their products or services. However, unlike traditional advertising, this form of branding often uses a more seamless approach. Most influencers are very protective of their audience and don’t want to do anything to damage the credibility they’ve created. Therefore the ‘sell’ is often more tasteful. Influencers can be paid to showcase a product in one their photos or videos, run a competition or even become a brand ambassador. It could be as subtle as wearing a branded t-shirt in a photo or as complex as a large cross-platform giveaway. Typically brands look for influencers who not only have an extremely large number of followers, but also boast high engagement, post quality content regularly and are relevant to their products and services. At the core, anyone can become a social media influencer. However, it takes considerable time and effort to grow a large and loyal following. Most influencers have chosen a niche and built a reputation for their knowledge or expertise on a particular topic or area. 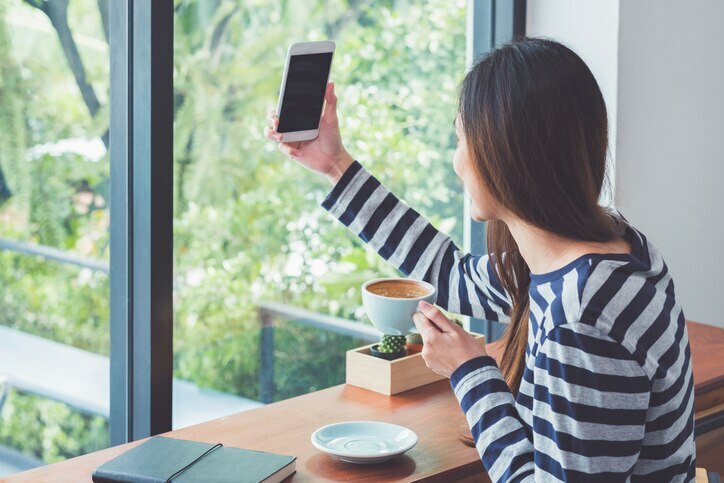 Essentially a content creator, social media influencers are required to consistently generate high quality content that resonates with their audience. Popular platforms like Instagram and YouTube demand a high level of professionalism to capture attention, so quality photography and videography equipment is key to success. Social media influencers are also expected to be very engaged with their audience on a daily basis, quickly responding to comments and questions on every platform. It can be quite an invasive gig, with loyal fans wanting a glimpse of every aspect of the influencer’s personal life – and many are happy to oblige. From a fashion blogger parading their newest outfit to a photographer showcasing their latest travel snap, it’s important to remember no two influences look or sound the same.